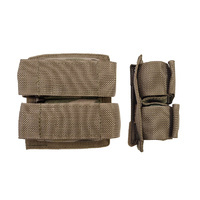 Velcro is quick but noisy. 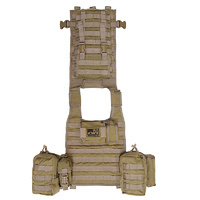 The 60RD Fastex is for when noise and security matters. 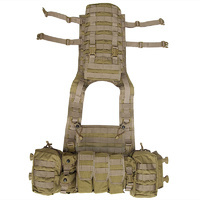 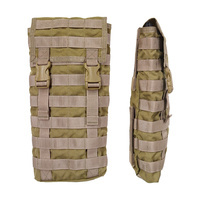 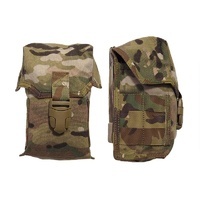 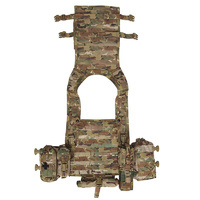 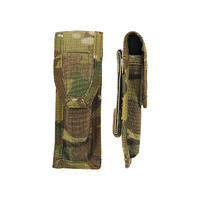 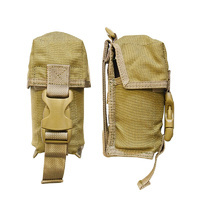 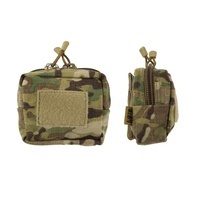 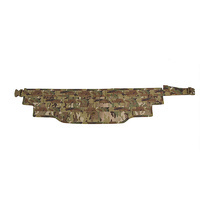 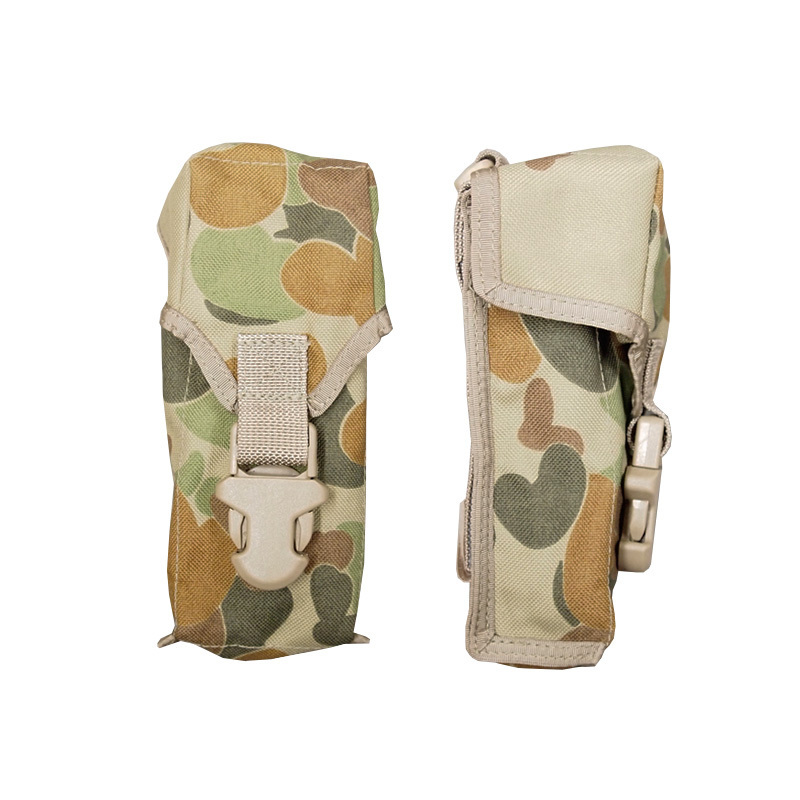 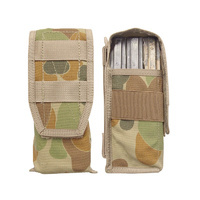 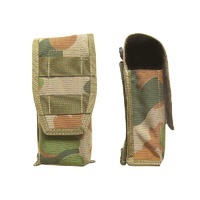 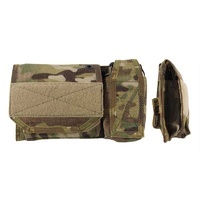 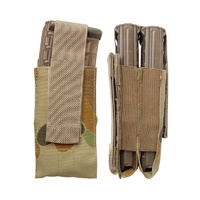 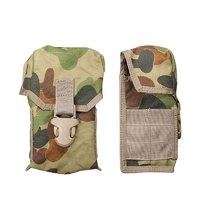 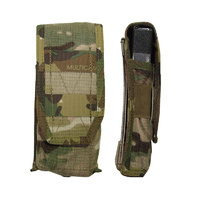 This pouch will hold two F88 or M4 magazines secured by a fastex clip and no velcro, which is suited for working in wet environments where velcro often fails.